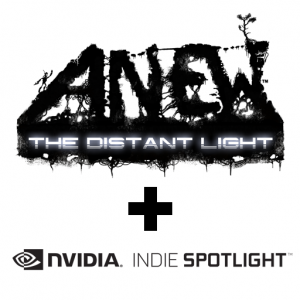 We are thrilled to announce that we have been accepted into the NVIDIA Indie Spotlight program! NVIDIA is the world’s leader in graphics technology and their GPUs power most gaming PCs and high-end workstations today. We look forward to working with the good folks at NVIDIA to help promote and market our game!